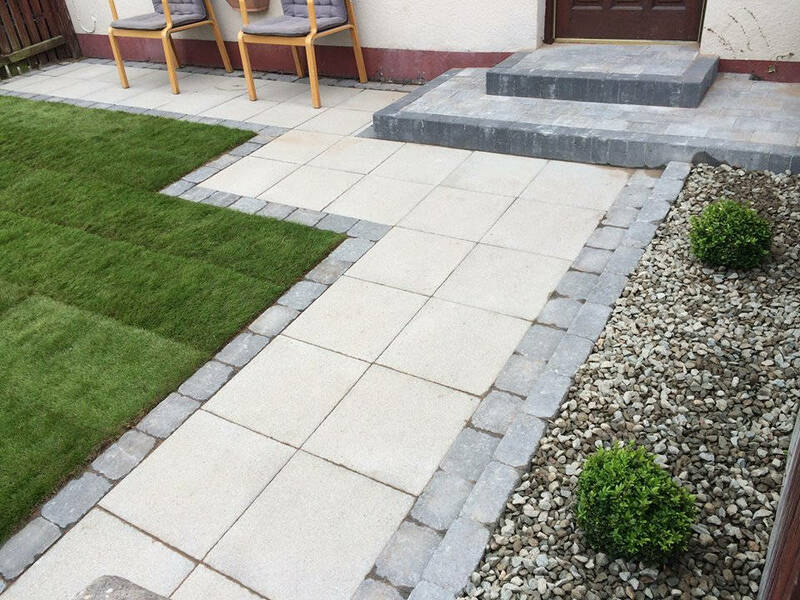 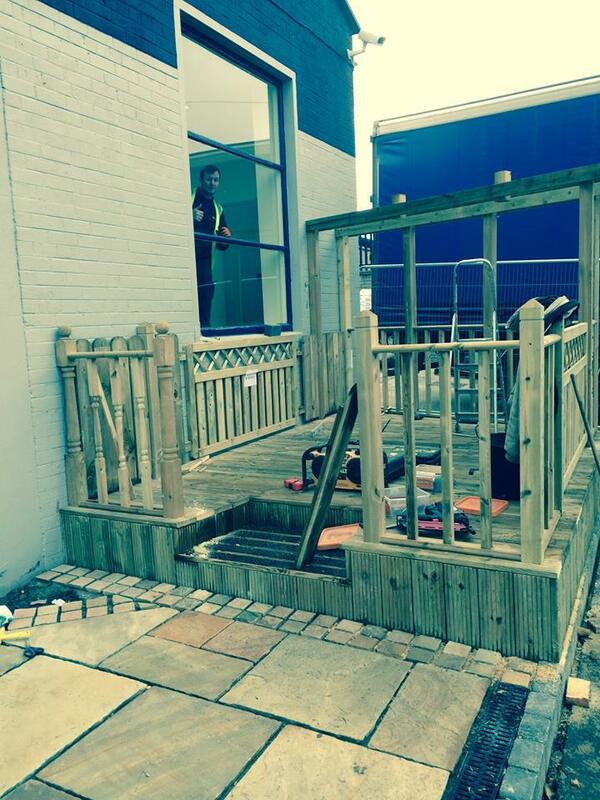 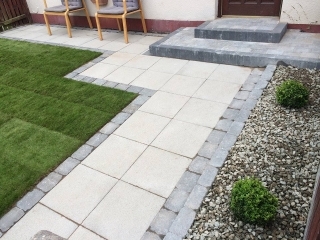 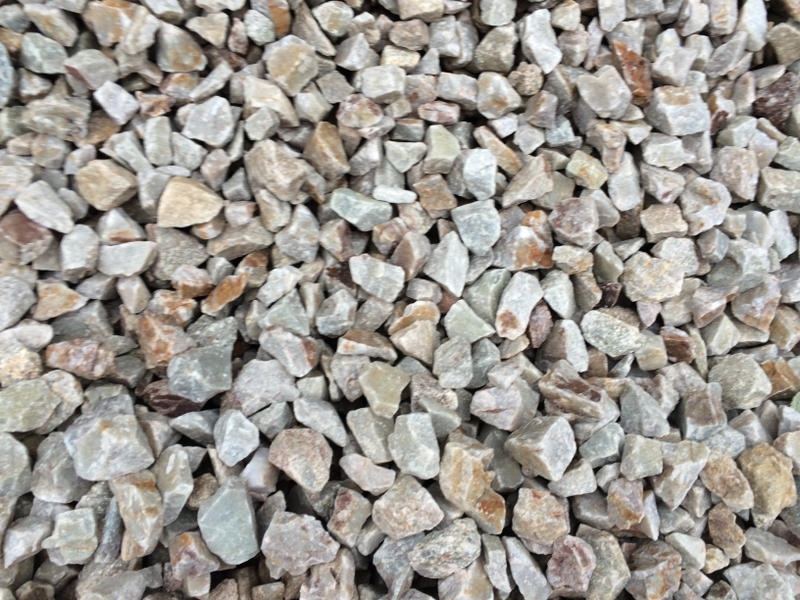 Modern Landscapes offer a professional and reliable fencing and decking service throughout Northern Ireland. 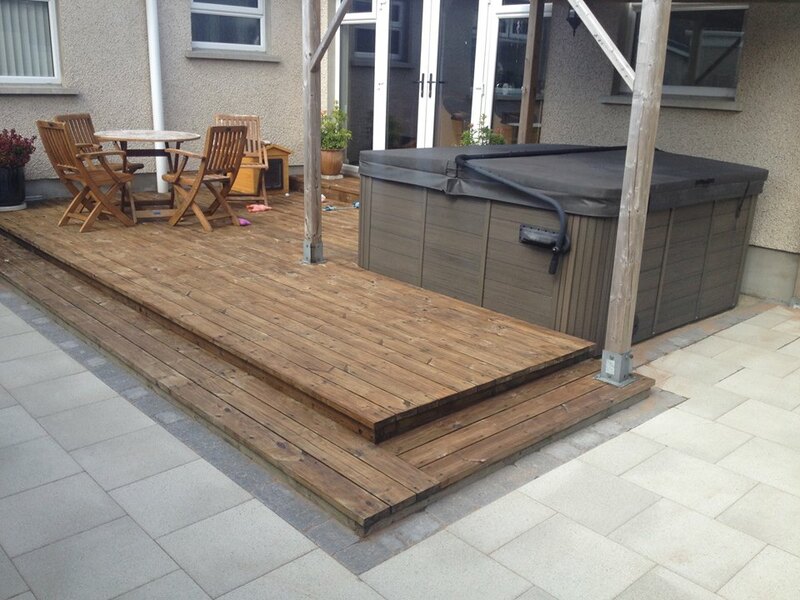 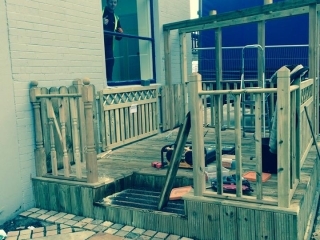 We specialise in timber decking offering a supply and fit service with a choice of contemporary or traditional designs. 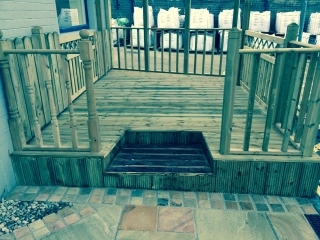 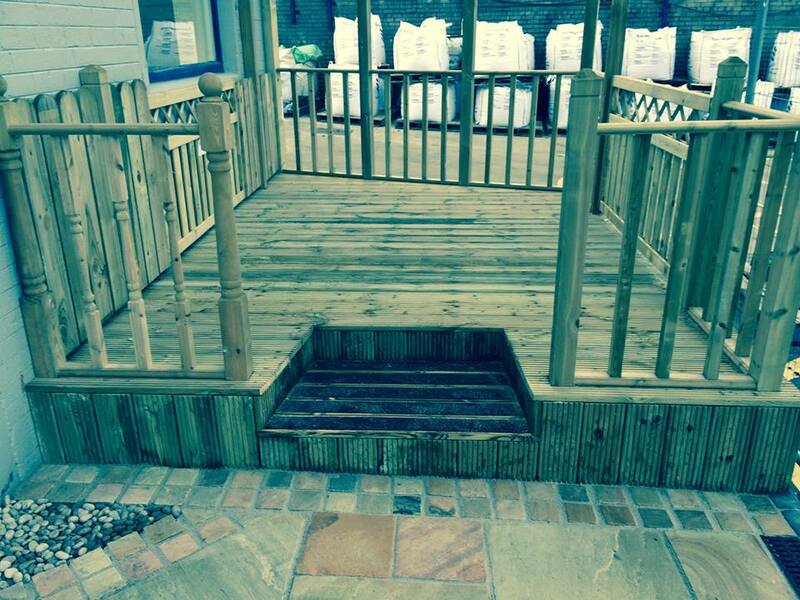 A professionally fitted decking area will compliment any garden area along with adding an extension to your living area.